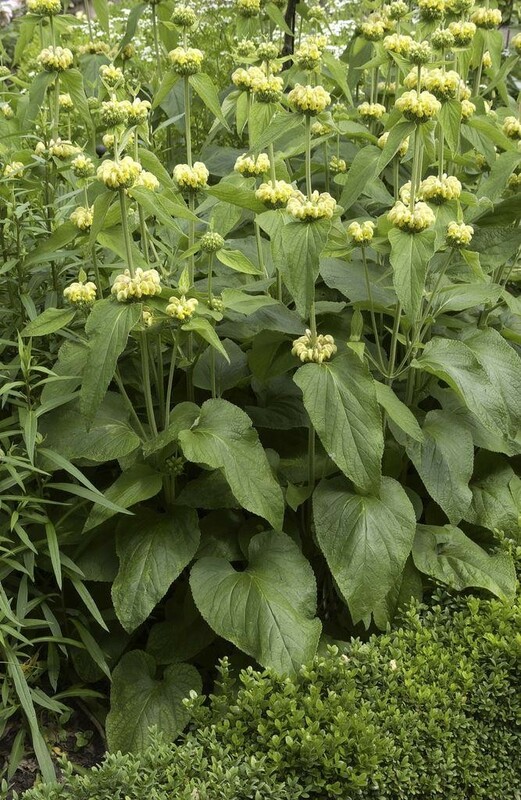 Whorls of hooded, yellow flowers from late spring to early autumn, and mid-green, slightly hairy leaves. 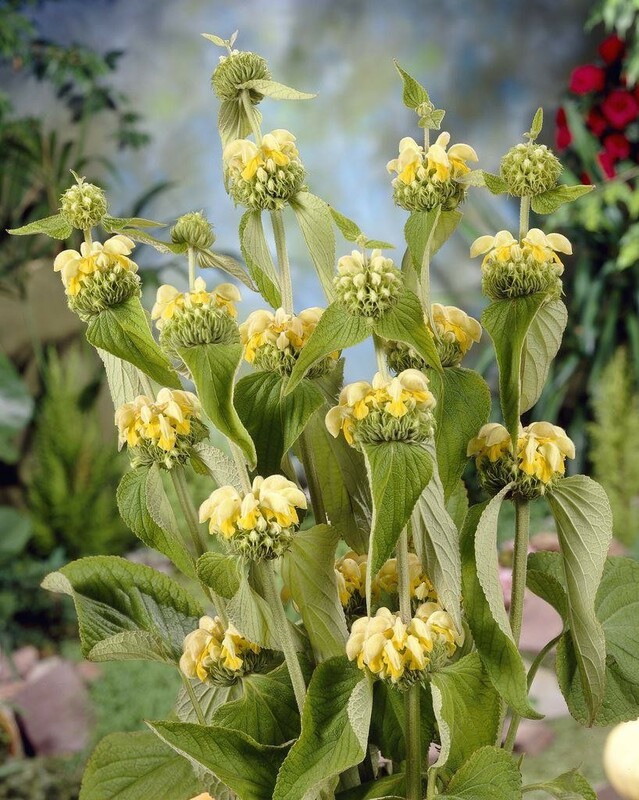 One of the most popular phlomis and it looks great in a mixed border as the upright, erect stems produce several whorls of flowers. The flowers are also worth leaving on over winter as they look take on a mystical look when covered in frost. Supplied in approx 3 litre containers.